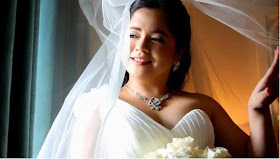 I'm at the Philippine Wedding Summit on June 18-19! 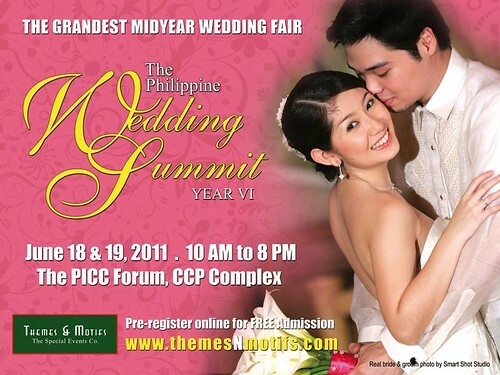 For couples-to-be, I'll be joining the Philippine Wedding Summit this coming June 18-19 at the PICC Forum CCP Complex. Check out my booth on the Makeup Artists area. Congrats Kimmy! MORE BOOKINGS! :) Goodluck! Bridal fair is a lovely concept! !